Some of Matthew Nelson’s most vivid, and happy, memories revolve around Christmas time. Nelson, the son of rock legend Ricky Nelson and grandson of Oswald Nelson, star of the historic “The Adventures of Ozzie and Harriet” television show, can recall how he and his twin brother, Gunnar, would travel to their grandparent’s home in Hollywood for the holidays—when fame and everything that goes with it took a backseat in favor of family time. As the glam-rock band Nelson, Matthew and Gunnar made their own mark on the music industry, earning hits with songs like “(Can’t Live Without Your) Love and Affection.” But throughout their storied career, which spans over 25 years and counting, Matthew knew the duo had to try their hand at making a Christmas album. In 2015, the Nelson brothers wrapped up a long and intricate studio process and are anticipating the release of their new Christmas album This Christmas. Matthew and Gunnar will kick off their holiday-themed tour, Christmas with the Nelsons, at the Coach House in San Juan Capistrano on Nov. 20. The brothers, who built the show around their sharp harmonies and acoustic guitar play, will take audiences on a journey through three generations of Nelson family Christmases. The show will feature Matthew and Gunnar’s unique country and pop-style take on holiday classics with humor and family history sprinkled in. 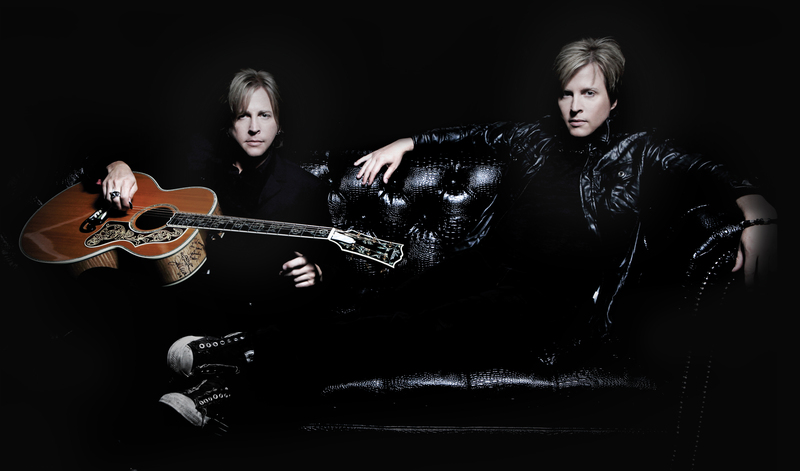 Matthew Nelson believes the brothers have found their true voice in the form of the duo standing alongside one another, playing their guitars. It has made for what Matthew believes to be the best work the brothers have produced in the past 10 years. Tickets for Christmas with the Nelsons are $20, and dinner reservations with priority seating are also available. Doors open at 6 p.m, and the show begins at 8 p.m.